Are you having a hard time finding the best youth soccer league in Las Vegas? Then you should stop looking and Join The Alliance! 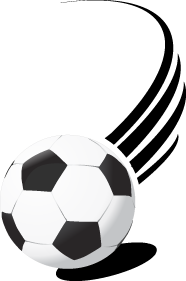 Nevada Alliance Soccer League, formerly known as Sagebrush Youth Soccer League is the longest standing youth soccer league in Las Vegas. 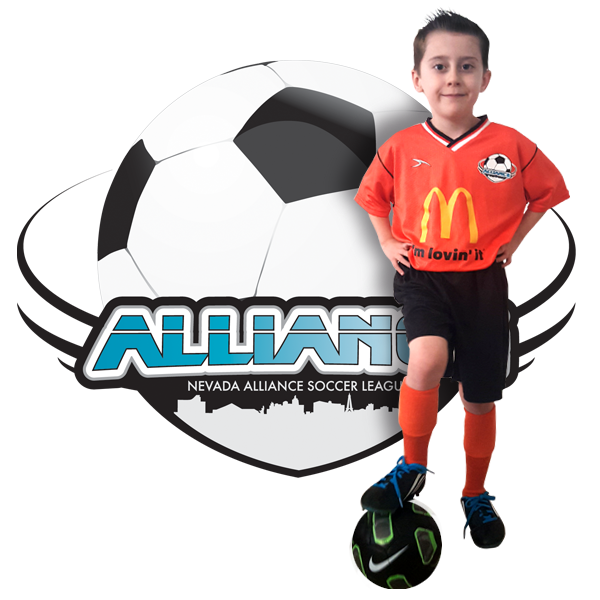 Established in 1966, Alliance's mission is to provide a fun athletic atmosphere to the Youth in Southern Nevada through the sport of soccer. Alliance provide full soccer uniforms, medals (U6 & U8 only), achievement awards, and Playoffs. Alliance pays for all player insurance, Referee fees and field fees. Alliance allow same team requests. Alliance offer both coaches and players clinics, for FREE! Alliance is the ONLY youth soccer league in Las Vegas to have it's own, secure online registration. Alliance offer full team registration, Online. Alliance plays a full season of 8+ games*, including playoffs (U6 divisions do not have playoffs). Alliance's Sponsors have great offers for our players and parents, just click HERE to find out more. Alliance offers registration for either our Henderson or Southwest regions. Sibling Discount: Recieve $5 off per sibling when you sign up 2 or more. Uniform Discount: For Full Team Registration. Recieve $5 per player if the team is providing their own uniform. Promo Code Discounts: You can get an additional $5 off your entire registration by using a promo code. You can find these codes on Facebook, by joining our mailing list and many other places. Head Coaches Discount: Each Alliance head coach gets one free registration. Early Registration: Pay $20 less if you register prior to our Late Registration date, approximately one month prior to the start of the season. Joining the Nevada Alliance Youth Soccer League is a positive outlet for your kid to maintain an active lifestyle. All boys and girls ages 4 to 14 in Las Vegas are invited to joins us for our annual Fall and Spring Seasons. *Number of games can't be guaranteed due to weather and other conflicts.